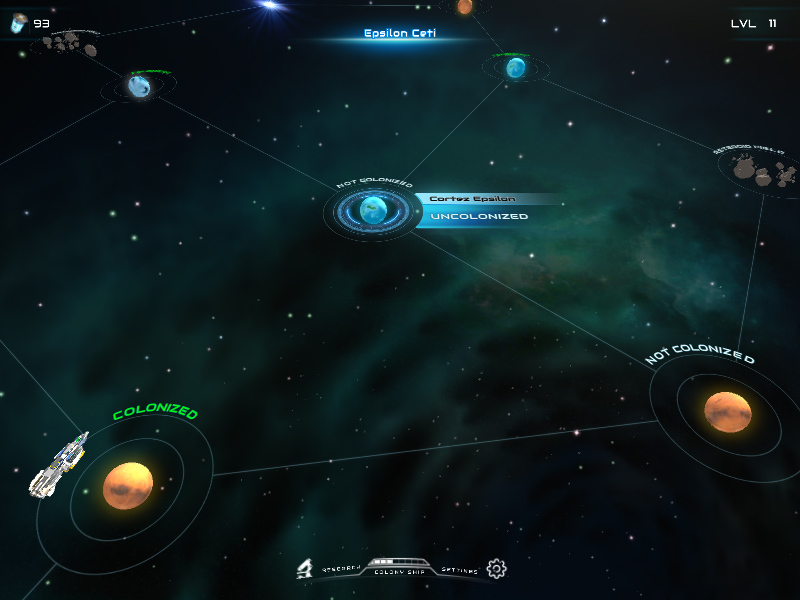 Explore strange alien planets in a procedurally generated universe. 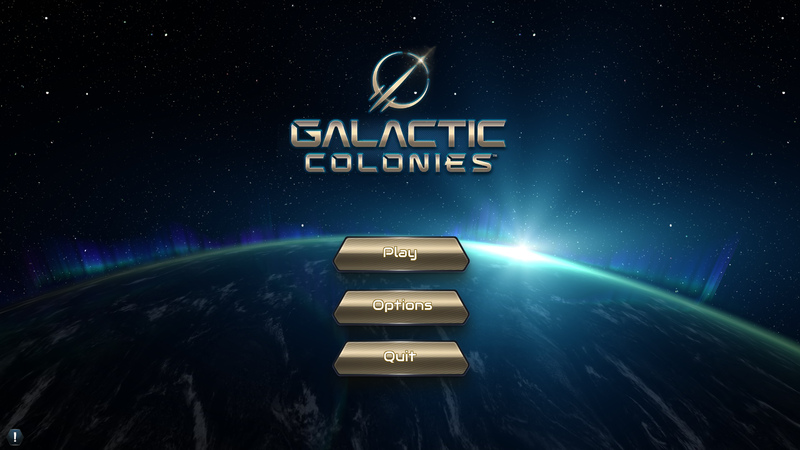 It is your job to colonize the galaxy and find hospitable planets for your people to live on. 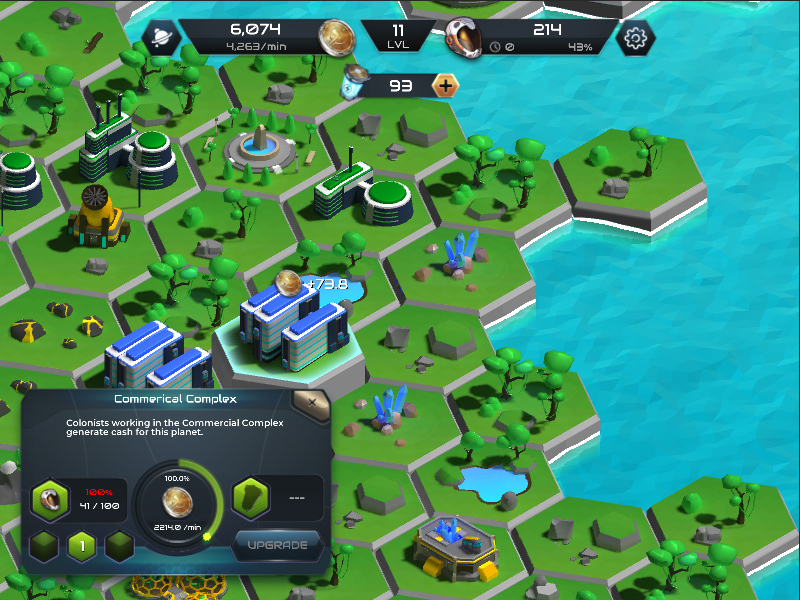 Build new colonies from the ground up and make sure your colonists can survive on the alien planets. 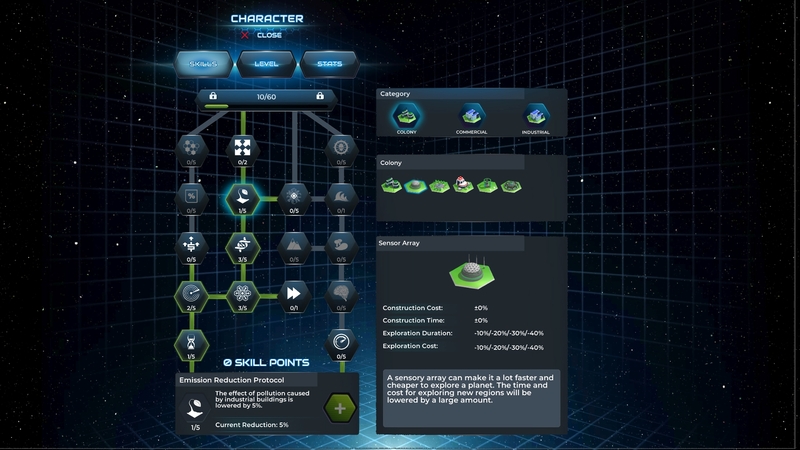 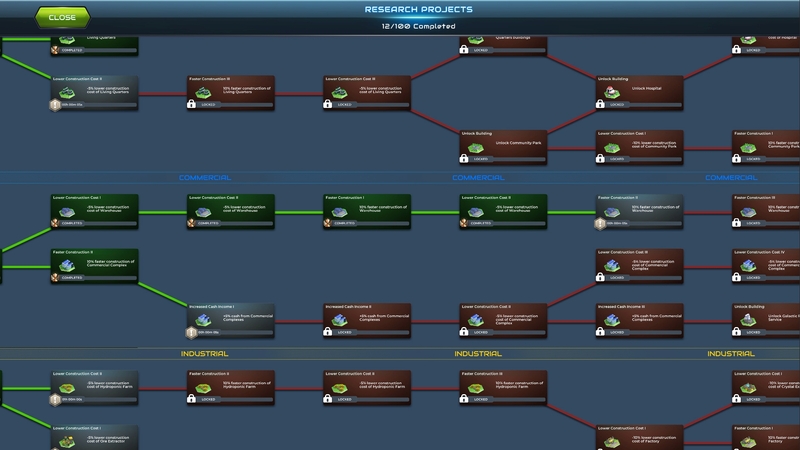 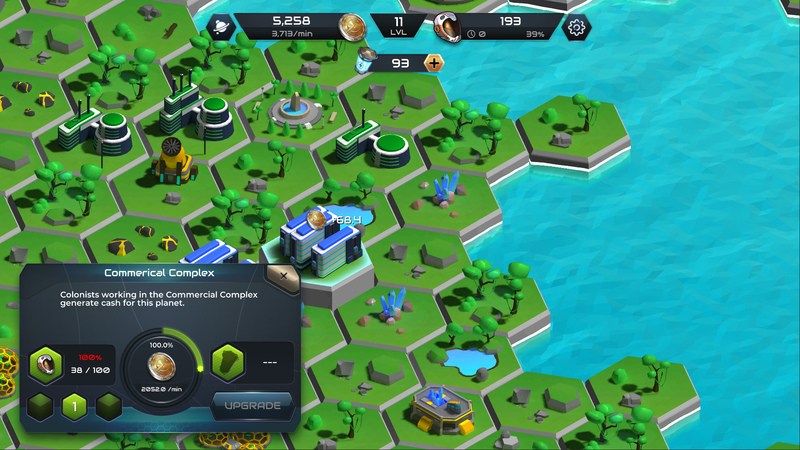 The games' advanced production system allows you to exploit a planet's resources and set up complex production pipelines to create the many different products needed to build up your colony. 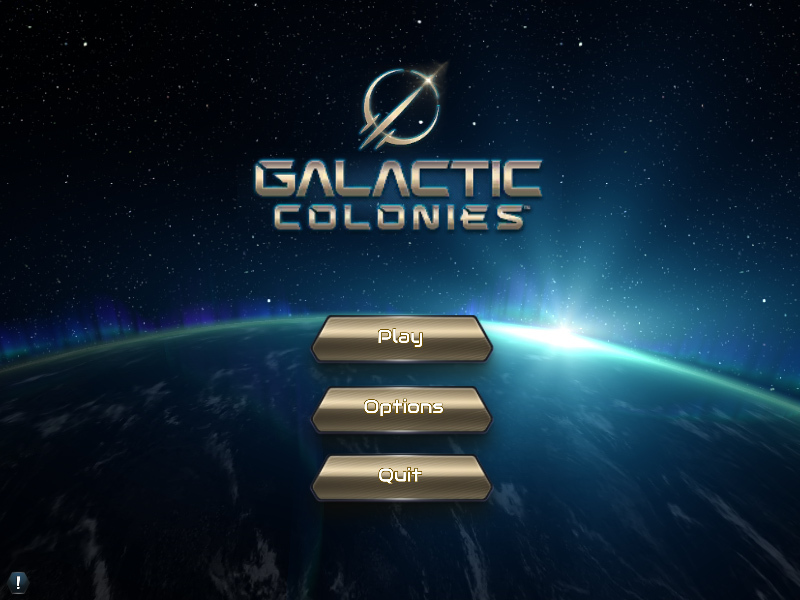 Galactic Colonies will be available on the iOS AppStore, GooglePlay and the Amazon AppStore in 2018. 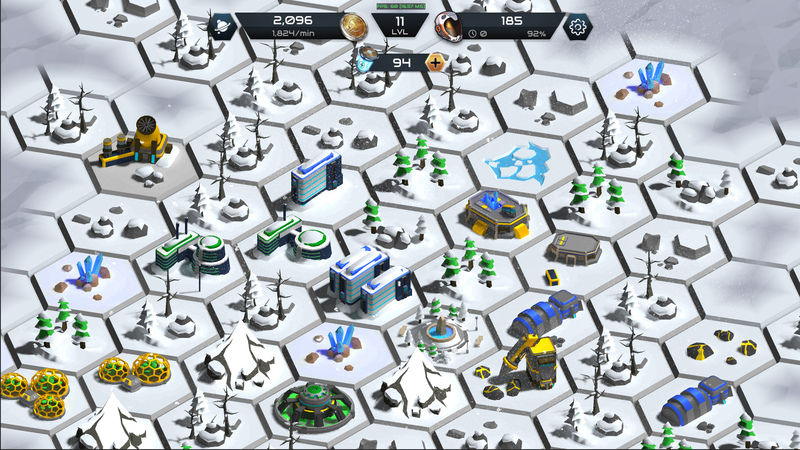 Galactic Colonies brings grand strategy gameplay to mobile screens. 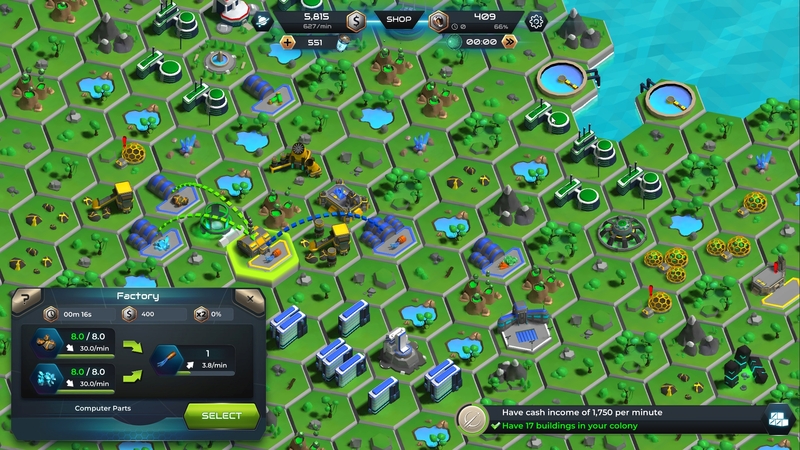 Build huge colonies and discover the galaxy! 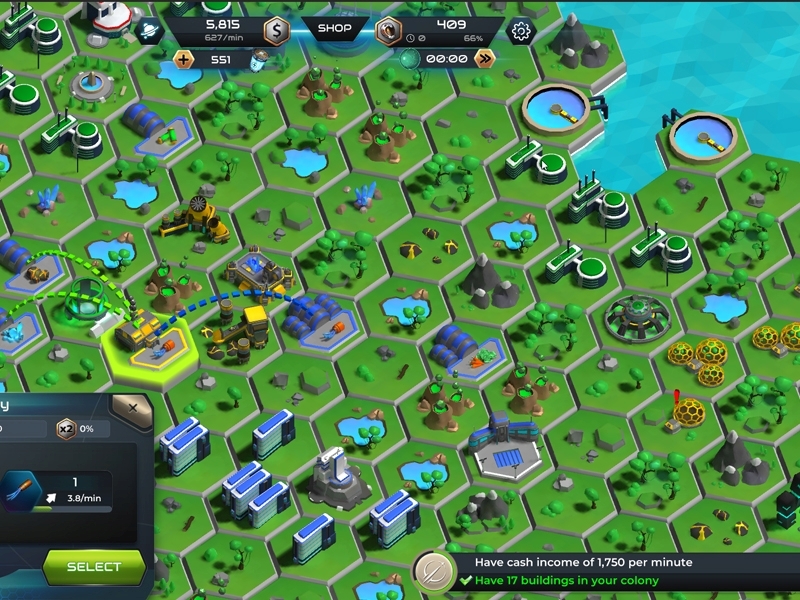 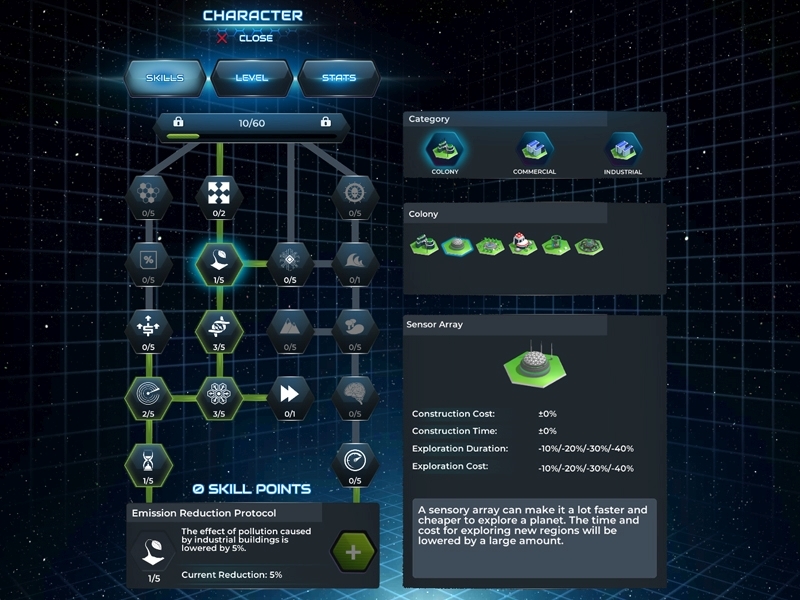 Galactic Colonies is a civilization-style, hex based strategy game. 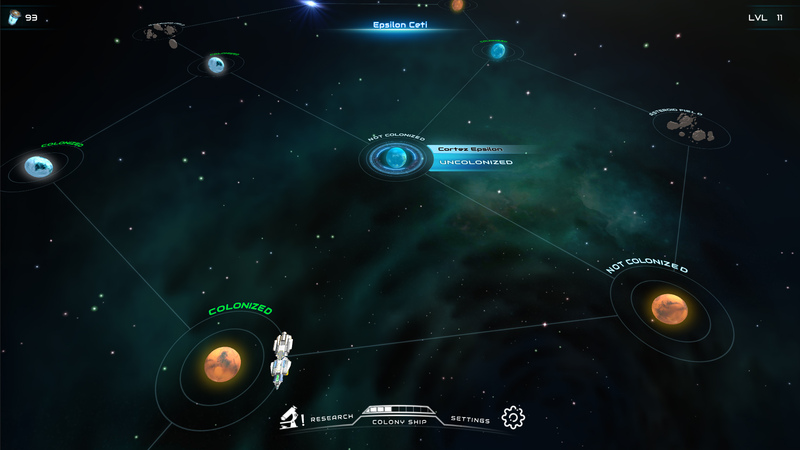 Explore and colonize the galaxy with strategic depth of a PC game, on your mobile device. 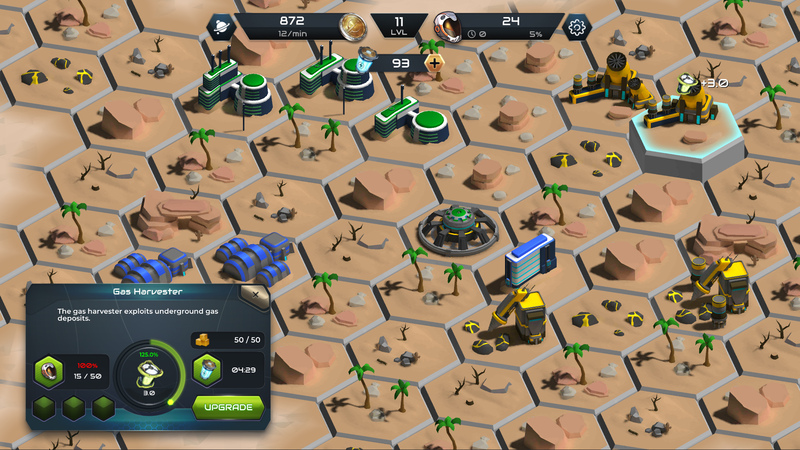 SUBSCRIBE NOW AND DON'T MISS THE RELEASE DATE! 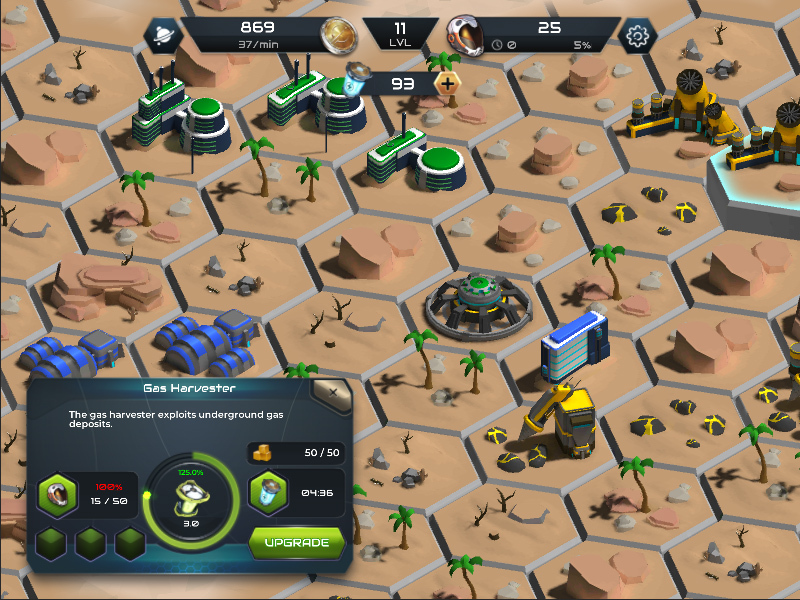 Subscribe now and we will notify you when the game gets released. 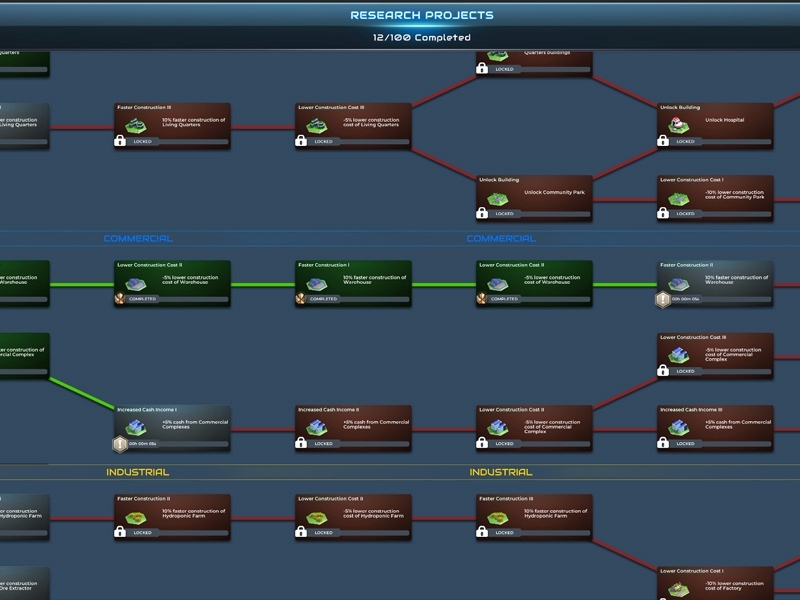 Don't worry, we will not send you any other email spam or sell your data to sketchy companies. 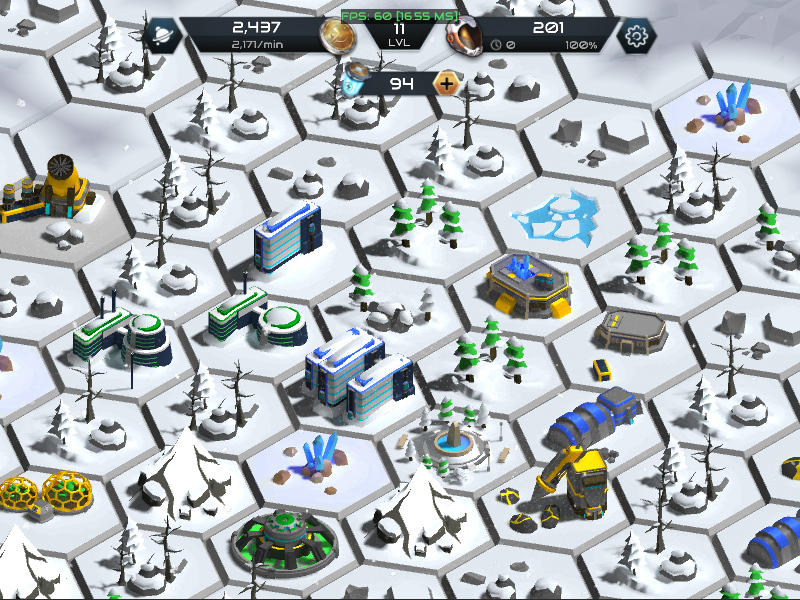 © 2018 MetalPop Games, all rights reserved.